Scan, View, Convert, Save and Edit PDFs. Open corporate documents while on the go. Scan documents, photos, receipts, and more into PDFs. Create PDFs from Word documents. Notate Docs is part of the 4-app Productivity Suite. 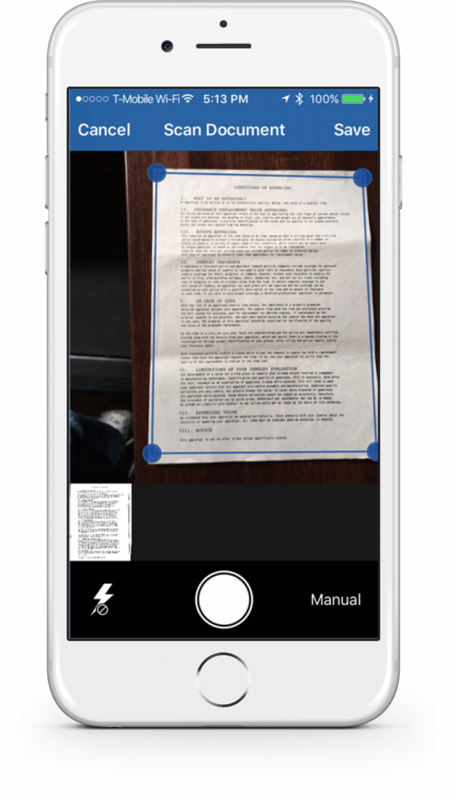 Docs turns your iPhone or iPad into a high quality scanner. Scan documents, receipts, or photos into multipage PDF documents. 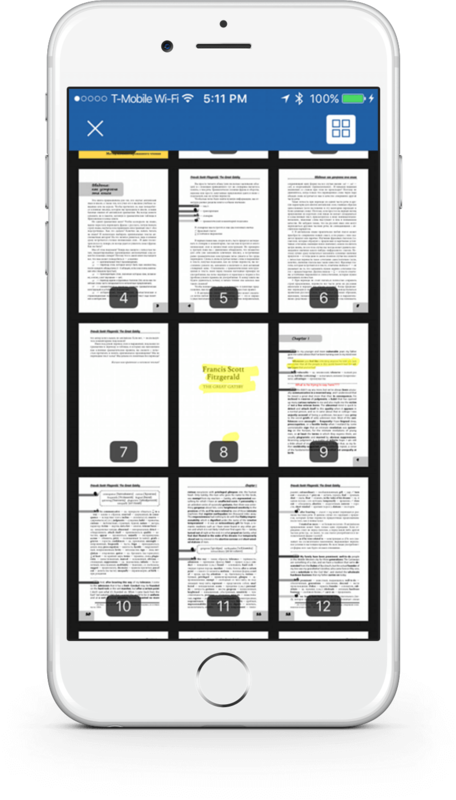 Read and annotate your PDF files like a pro. Sign and fill out forms. Documents are converted securely on device and never sent to the cloud. 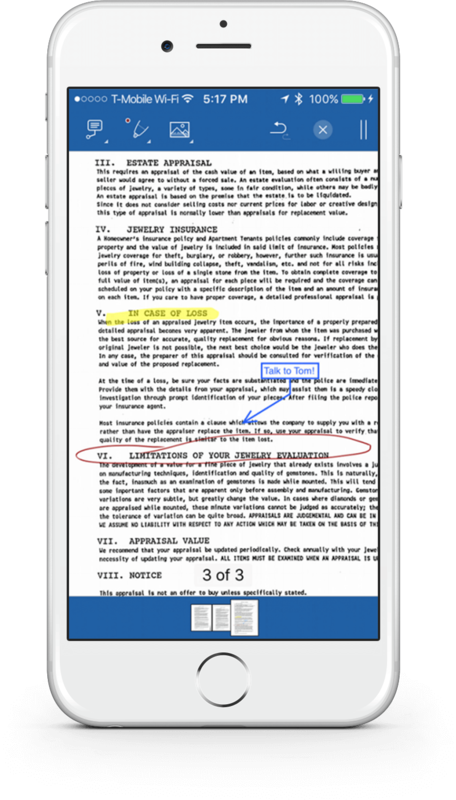 Annotate PDF files with text, drawing, highlighting and more. Scan paper documents into PDF files. To start a free 60 day trial, click here. Find iOS, Android, PC, & Mac clients on the Downloads page. Secure access to corporate SharePoint and File Shares. Docs also integrates with Notate, so that you can easily annotate document attachments. With Docs all of your information remains secured within your own network. No additional servers are required. Documents are secured with FIPS-certified encryption. No documents ever reside in the cloud and is instead are synced and backed up via a secure tunnel to corporate file shares. Docs helps busy Professionals organize important meetings, improve team productivity and information sharing. Virtual meetings space for every meeting. Scan, annotate, and sign PDFs. Scan to Outlook. Fast & Accurate Data Entry.